The smiles say it all! 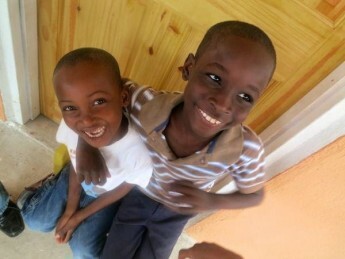 Lemon Aid with its fundraising initiatives contributed over $73,000 to help move these orphans in Haiti into a new state of the art children's village on 4 acres of land. The children are now in their village and the smiles tell us of their joy. Check out www.okipe.org for much more amazing photos.